UCI Professional Continental Teams, UCI Continental Teams, National Teams, Regional and Club Teams. Overseas teams wishing to participate in the 2019 New Zealand Cycle Classic please contact the race director. 1. All New Zealand riders wanting to participate in the 2019 NZCC must apply for a place on a composite team. Teams are of six riders per team, riders are invited to enter individually or as a team of six riders. Riders who enter individually will be place on a composite team. All composite teams will be provide uniforms by race organisers, any rider/team who wish to enter and use their own team and use their own uniforms need to contact the race director. 2. Entry application does not guarantee an inclusion or start in the 2019 New Zealand Cycle Classic. Acceptance and selection of teams/riders is at the discretion of the Race Director. All riders/teams accepted in the tour will be notified by email before the 3rd November 2018. 3. Applications to Enter close on CLOSE on Friday 7th September 2018. Please email these to the Race Director at jorgesandovalnz@gmail.com. Please note: Entries received after this date may not be accepted. 4. 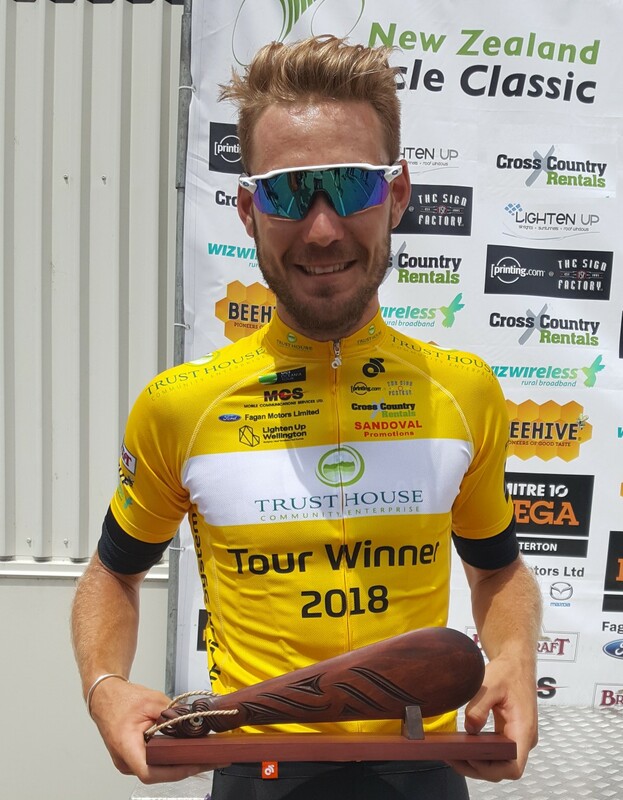 Accommodation - Riders/teams accepted in the New Zealand Cycle Classic must be in Cambridge no later than Tuesday 22nd January 2019 before 12noon and then depart on Sunday 27th January 2019. Unless pre-arranged with the Race Director, accommodation starts from Tuesday 22nd January 2019 to Sunday 27th January 2019. Any rider/manager wanting to come a day early, the cost is of $100 per person and includes hotel, dinner and breakfast. 5. Team Manager: All teams must have a Team Manager and an assistant to be able to start the UCI event. It is the riders on a composite team responsibility to appoint a suitable team manager and provide a team car for the team. According to UCI regulations, team cars must not be more than 1.6mt high. 6. Race Clothing provided by the Race Organisers, shall be worn at all times during competition and at publicity sessions and presentations. Failure to do so may result in disqualification and/or suspension/fine. Failure to wear Team or Leaders Jersey at all presentations will not be tolerated. Riders not wearing Team or Leaders Jerseys for stage presentations will not be allowed on to the presentation area and will forfeit prize money for that stage. All entrants accepted shall agree to allow their photographic and televised images recorded or transmitted during the event, to be utilised for publicity purposes by the organisers on behalf of the major and subsidiary sponsors. 7. Please note that a 2019 license from all riders, managers will be required to be produced prior to the start of the event.